"Stacey's workshop was a lot of fun - she has terrific energy, great experience, and delivered a lively in-depth hands-on workshop." Brazenly impassioned, Stacey breathes life into complex problems with humor, illustrative visuals, and get-up-and-go-grit. 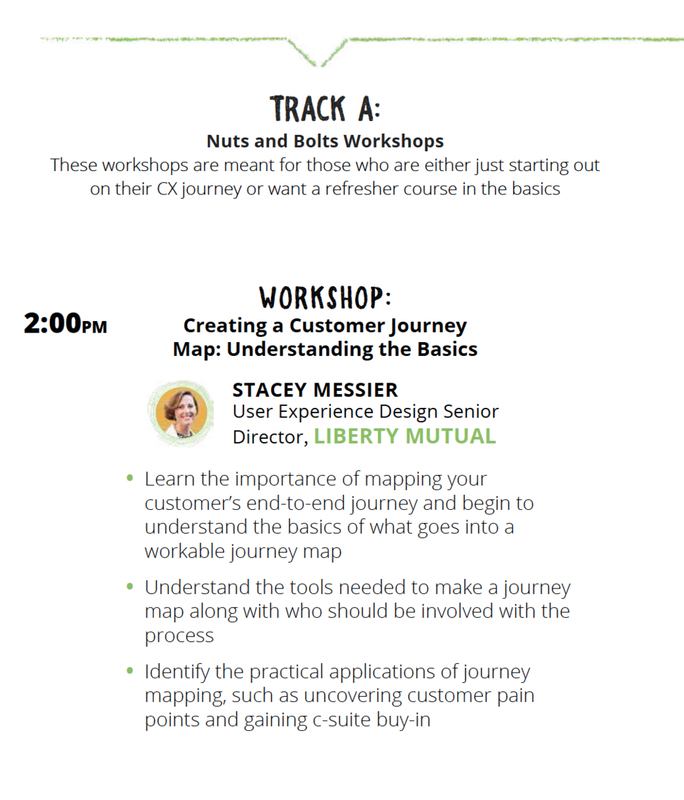 With experience that crosses product design, Lean methodologies, and graphic design, Stacey Dyer brings sparks back to your team members through inspiring workshops and talks. Invite Stacey to speak at your next event or bring her in to help your team find its creative pot of gold at the end of the rainbow. Brainstorming Brought to You by: What Would Your Mom Do? 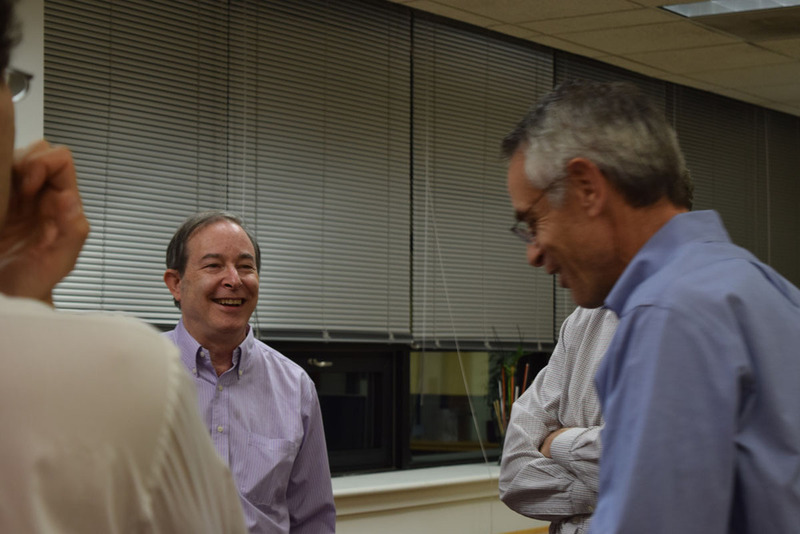 Thanks to all who attended the Neuromarketing Meetup on April 20th! Click here to download the slide deck. Stacey's journey to publishing her first book, AstroWed. This week, we're joined by Stacey (Dyer) Messier, an inspirational woman whose career has progressed from Graphic Designer, to Product Design Director, to Creative Strategist at iZotope. In our live Q&A via Google Hangout, you will be able to ask Stacey anything: whether it is advice on landing a design job, best practices for becoming a great designer, her daily life as Creative Strategist, or how her career got started. The floor is open to you! Stacey (Dyer) Messier chats with Jen Edds about why you have to share your secret recipes with the world, her keys to success, and life as a a creative strategist for the Spire Recorder by iZotope. Build an MVP in ONE NIGHT! 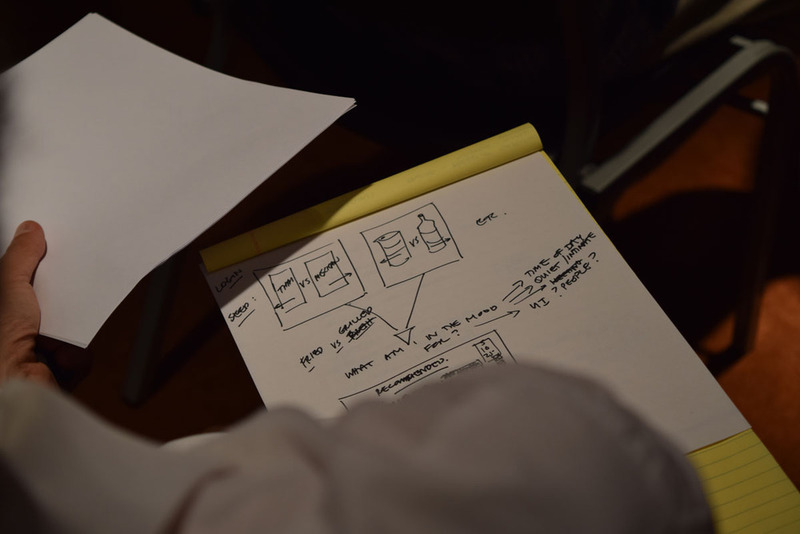 Learn how to combine the aspects of: Lean StartUp, Lean UX, Pre-mortems, and Agile methodology to build an MVP beginning from an idea to execution. Show Notes: Let’s build an MVP. After talking to a lot of guests about lean UX, lean startup, agile methodologies and specific user experience techniques, we take the implementation route in this episode. Stacey (Dyer) Messier is a creative strategist at iZotope. She has led teams to combine and utilize various schools of teaching. In this episode, we walk through the building of an MVP step by step. 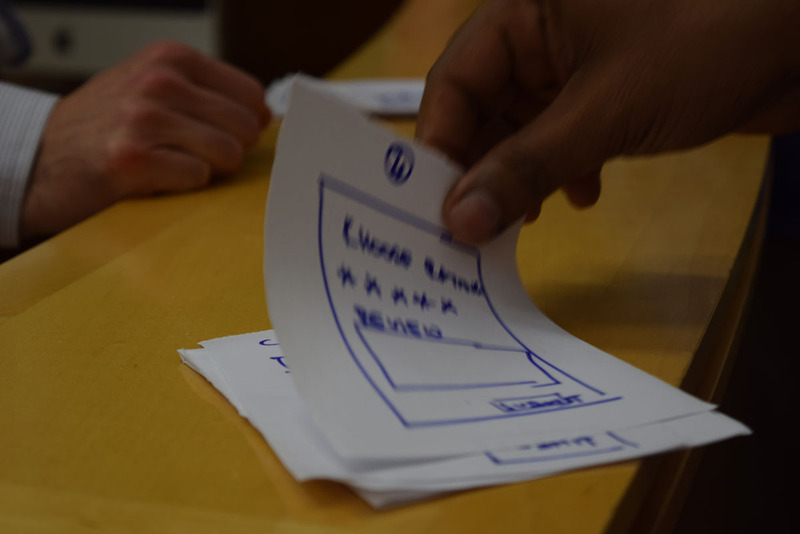 Product roadmaps and much more! 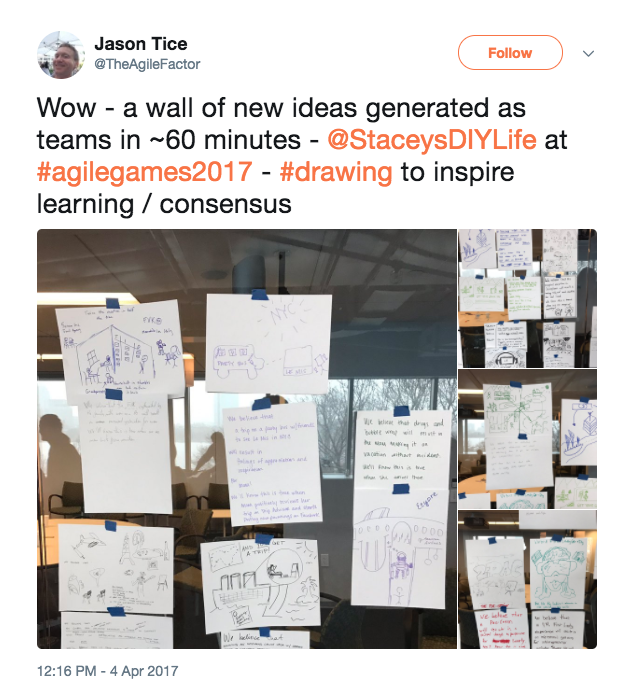 Embedded Research, Design Sprints, and Failing Fast! Trial & error is a commonly used phrase, but perhaps it's used half-heartedly. We always hear praises for the success behind a 'trial' but rarely do we hear about the 'errors'. Let's talk error, failure, and ask 'how could this fail?' together – early and often. 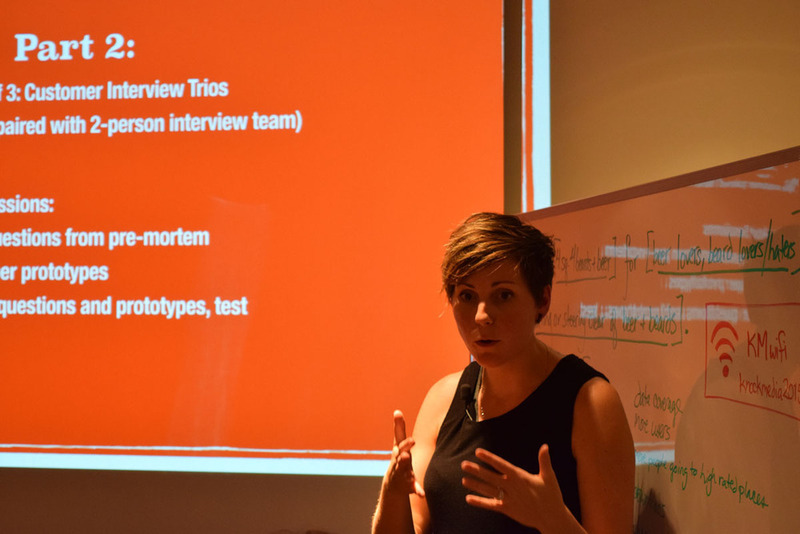 From emails to feature work, this tech talk will combine an in depth look at how software development can apply the "fail fast" mantra along with a quick workshop where everyone will experience the benefit of conducting a project pre-mortem. 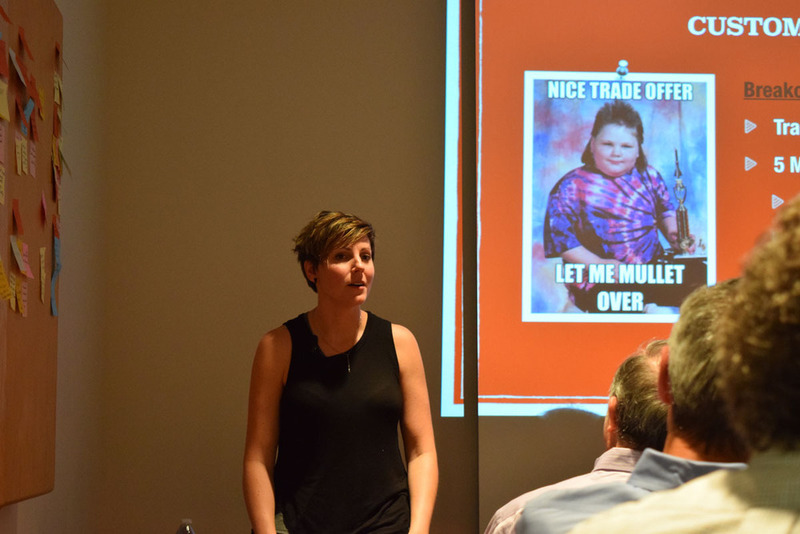 "Enjoyed all the talks, especially appreciated Stacey's concept of moving ideas that don't work for one project from the trash can to the bookcase." Eighty-five graphic design, new media, illustration, and photography students from around the state participated in the annual CADC Student Conference and Competition. Stacey Dyer was one of five 25-minute presentations from leading design professionals offering tips on how the speakers got started in design, how they got their first job and advanced in their careers, skills that are in demand today, what inspires them, and types of work they and their firms create.